Our Agility Programme allows us to guarantee the future value of your car. Enquire with us today for your total Mercedes-Benz experience. Competitive finance and insurance packages are available, tailored to suit your needs. 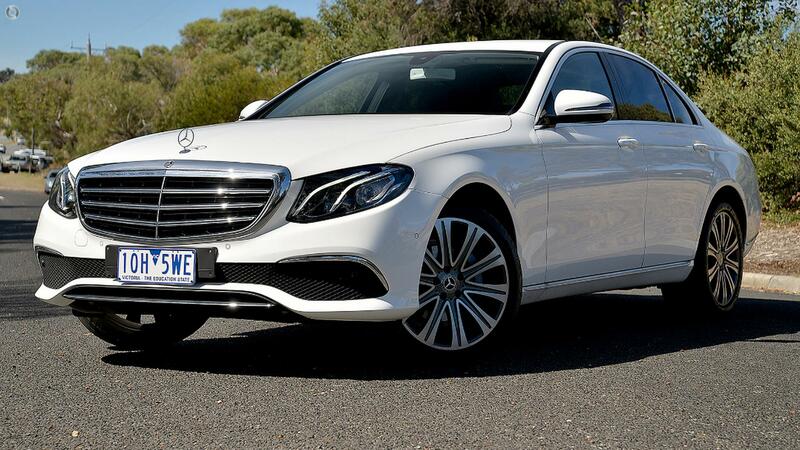 You can purchase with confidence from a Mercedes Benz authorised factory owned dealership. Price advertised is not in conjunction with any other offer.